Aqueous uses the world’s most popular web platform to build our websites, meaning you benefit from the world’s best supported software when you use Aqueous to create your website. 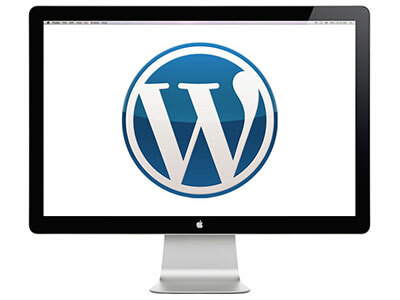 WordPress was primarily developed as a blogging platform but has evolved significantly since. The blog functionality inherent in the platform is constantly improving, allowing the implementation of a wealth of useful widgets and plugins to use alongside your social media tools like Twitter, Facebook etc for greater marketing reach. With so many options out there for people looking to build and manage their website upon, it is so important to pick the right package. WordPress is open source software that has grown in trend over time as it can be managed by non-technical people using its simple content management system. If you are looking for quality and affordable web design with content management, you need look no further than Aqueous. A huge factor in the success of your website is the visual quality. The difference between good and excellent design can be the difference between engaging your audience and not, impacting on conversion or sales. WordPress can be readily optimised to be more search engine friendly. This is due largely to its lightweight Content Management System which gives you full control of your meta, content and permalink structure with the ability to add sections, pages and posts with ease. 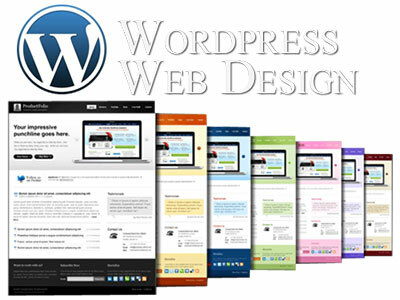 Contact us to learn how a WordPress website by Aqueous can transform your online profile. 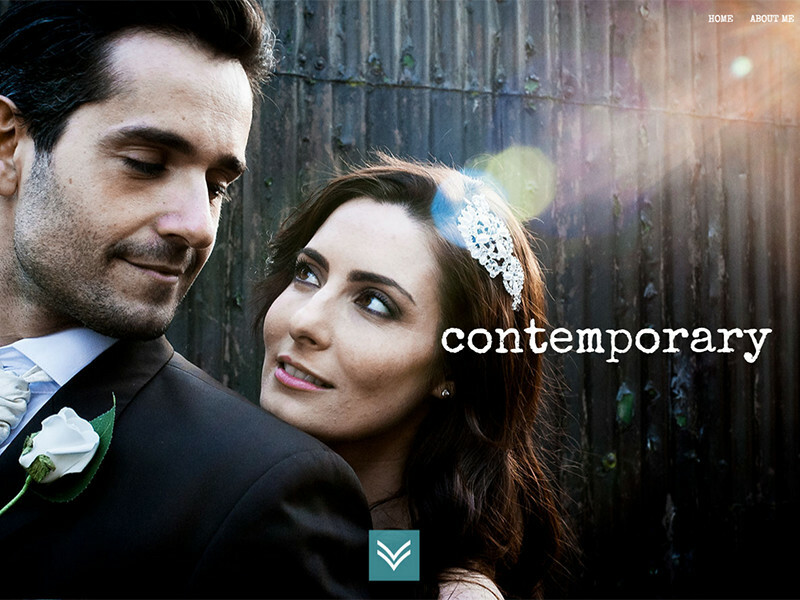 Aqueous’ talented web designers are based in the South West UK but work with clients right across the country. The beauty of the web is its reach, and Aqueous offers unlimited telephone and email support before, during and after the design process. We offer website design on the WordPress platform from just £249, and continually build national corporate sites to include booking systems, ecommerce online shopping, social interactions and more. 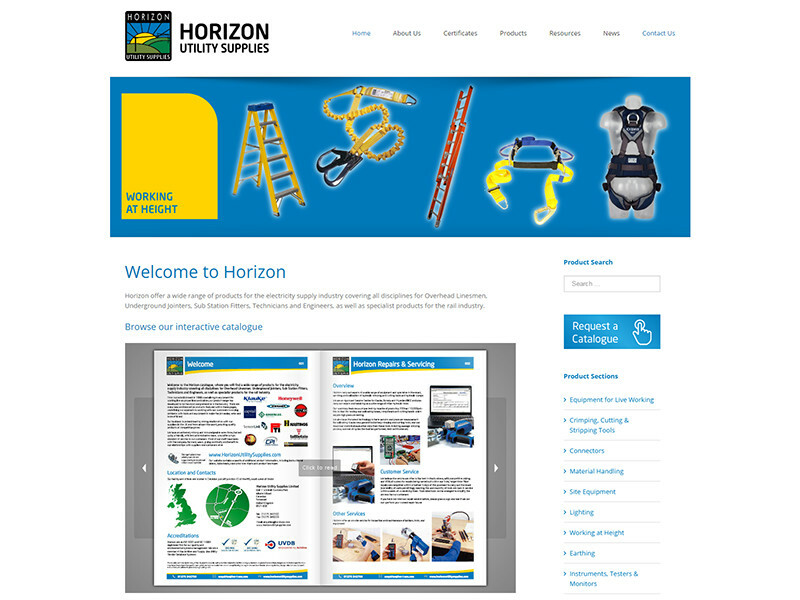 Contact us today to discuss your web requirements.